Imagine navigating the globe with a map that only sketched out the continents. That’s pretty much how neuroscientists have been operating for decades. 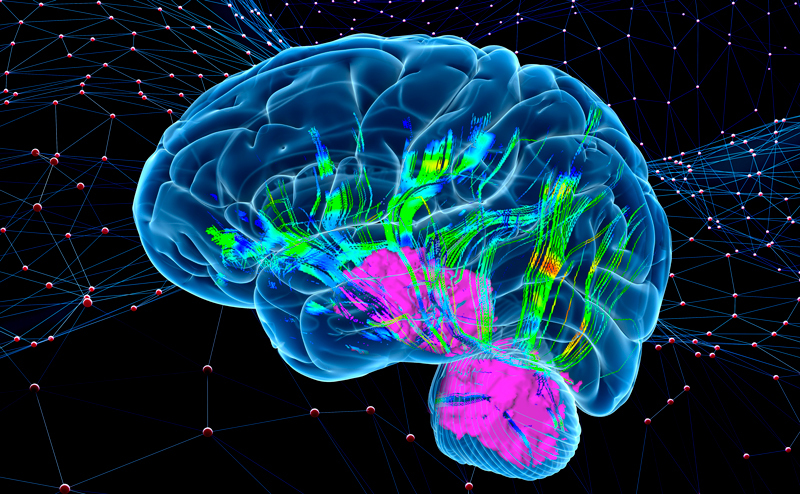 But one of the most ambitious programs in all of neuroscience, the Human Connectome Project, has just yielded a “network map” that is shedding light on the intricate connectivity in the brain. Join leading neuroscientists and psychologists as they explore how the connectome promises to revolutionize treatments for psychiatric and neurological disorders, answer profound questions regarding the electrochemical roots of memory and behavior, and clarify the link between our upbringing and brain development. Three-time Peabody Award winner, four-time Emmy Award winner, and Dateline NBC correspondent John Hockenberry has broad experience as a journalist and commentator for more than two decades. 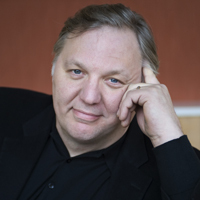 Hockenberry is the anchor of the public radio show The Takeaway on WNYC and PRI. 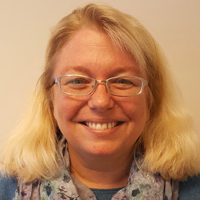 Deanna Barch is currently Chair of the Department of Psychological & Brain Sciences and the Gregory Couch Chair of Psychiatry. She received her undergraduate degree from Northwestern University and completed her Ph.D. at the University of Illinois in Champaign-Urbana. Jeff W. Lichtman is Jeremy R. Knowles Professor of Molecular and Cellular Biology and the Ramón y Cajal Professor of the Faculty of Arts and Sciences at Harvard University. 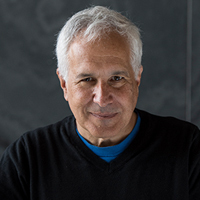 Lichtman is a developmental neurobiologist interested in the way in which experience alters nervous system organization in long-lasting ways. 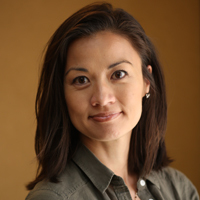 Nim Tottenham, PhD is an associate professor of Psychology at Columbia University and director of the Developmental Affective Neuroscience Laboratory. Her research examines brain development underlying emotional behavior in humans. David Van Essen is the Alumni Endowed Professor of Neurobiology at Washington University in St Louis. 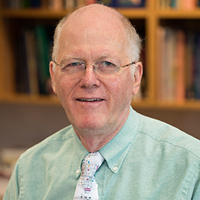 He is internationally known for his research on the structure, function, connectivity, evolution, and development of cerebral cortex in humans and nonhuman primates.